Price isn't all that matters when you are considering buying your new Quickie Q7 NextGen Wheelchair, excellent customer service is priceless! Sportaid’s Quickie Q7 NextGen Wheelchair is everything you would want in a wheelchair. The Quickie Q7 has 7000 Aluminum and ShapeLoc Technology. 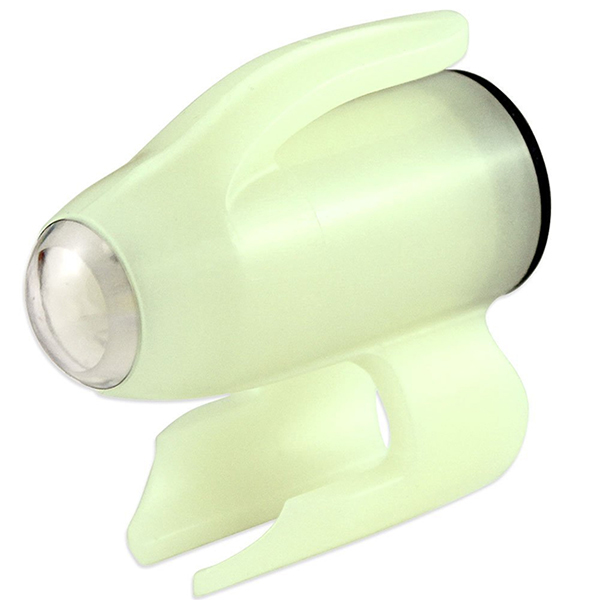 It is also lightweight and is available in several colors you are bound to love. This wheelchair takes modern mobility to a completely new level. The Quickie Q7 is designed for optimum performance and is available at a price that will not empty your pockets. 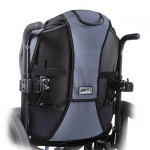 I what you want a lightweight wheelchair with an even lighter price; then, Quickie Q7 is the wheelchair for you. Moreover, you can choose a wheelchair with Spinergy IX Wheels, wheels with aluminum casters or the package with anodized colors. Quickie Q7 has a weight capacity of 265 lbs. 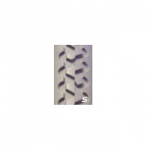 -- Choose One -- 186SH14 - 16" 186SH15 - 16.5" 186SH16 - 17" 186SH17 - 17.5" 186SH18 - 18" 186SH20 - 18.5" 186SH21 - 19" 186SH23 - 19.5" 186SH24 - 20" 186SH26 - 20.5" 186SH27 - 21"
I have one of these chairs in the same colour as the one pictured in the UK. Here it is called the Helium but is the same chair. The genius behind the Q7's featherweight frame is 7000 series aerospace aluminum. 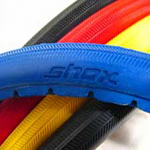 ShapeLoc Technology - the process of heat treating 7000 Series aluminum - increases its strength, allows for thinner tube walls, and decreases overall weight. 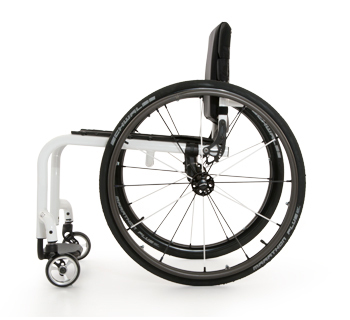 By combining ShapeLoc Technology with ovalized tubing, the Q7 wheelchair delivers an incredibly strong, rigid ride that weighs as little as 13.3 pounds with wheels and maximizes your speed and efficiency with every push. The Q7's geometry is designed for precision and grace. 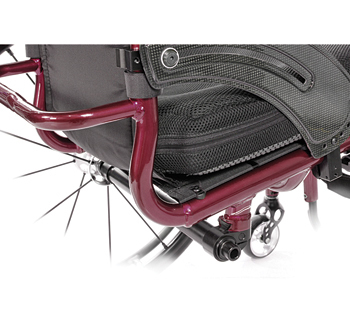 With custom frame lengths and caster wheel placement options, the Q7 wheelchair properly distributes your weight over the rear wheels so you can be quick and nimble while maintaining stability. 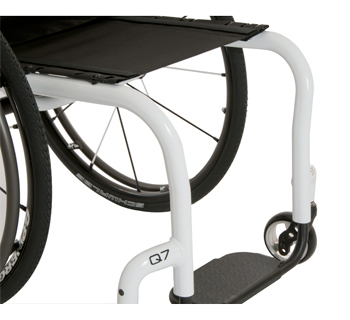 Whether you are a new user or have been a loyal Quickie fan for years, the Q7 wheelchair has an option for you. 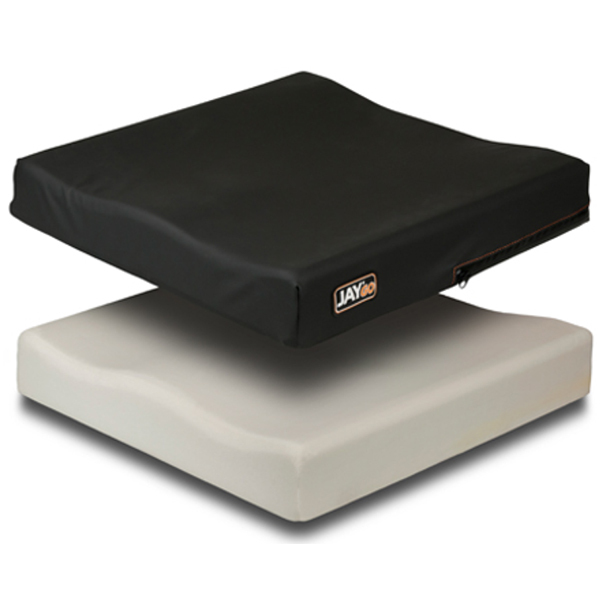 The Adjustable frame accommodates changing environments and conditions, and allows for quick back angle adjustments. 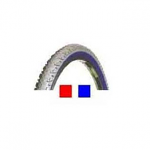 The Active Rigid is ideal for those who know exactly what they need. 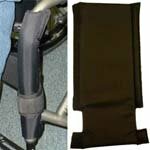 A fully rigid frame wheelchair backrest reduces the overall weight by 1.25 lbs. and transfers energy directly from your arms to the axles for the most efficient propulsion. 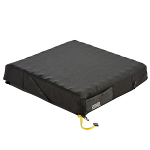 Product Weight Capacity: 265 lbs. Front Seat Height: 16" - 21"
Rear Seat Height: 13" - 20"
Center of Gravity: 1" - 4"
Back Height: 8" - 20"
Rear Wheel Options: 20", 22", 24", 25", 26"